Apple today announced a new line of bands for the Apple Watch as part of its spring collection. 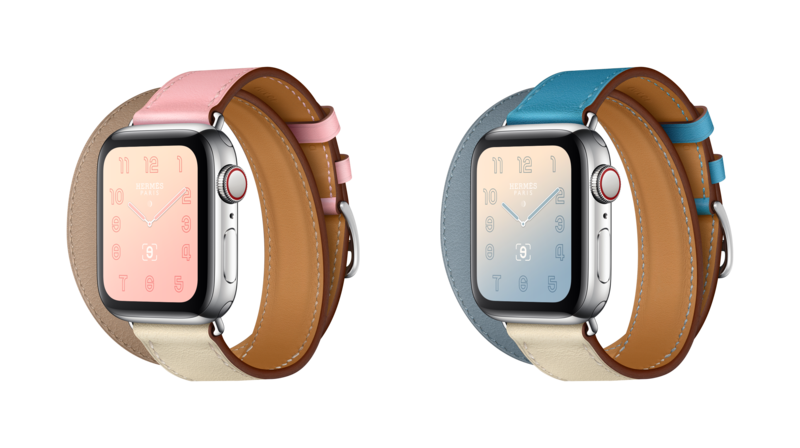 The selection includes a new range of Sport Bands for the standard Apple Watch as well as Sport Loops for the Apple Watch, Nike+ all in new spring colours. 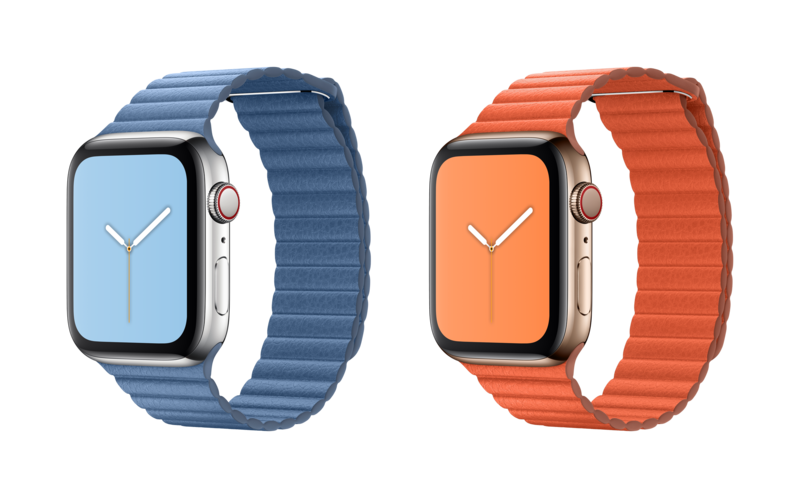 The new bands feature colours that were chosen specifically to match with new colour watch faces that will be coming in the upcoming watchOS 5.2 update. 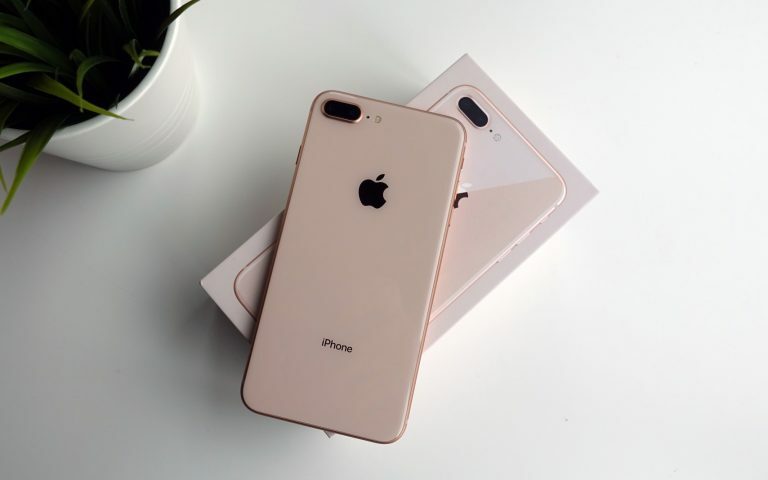 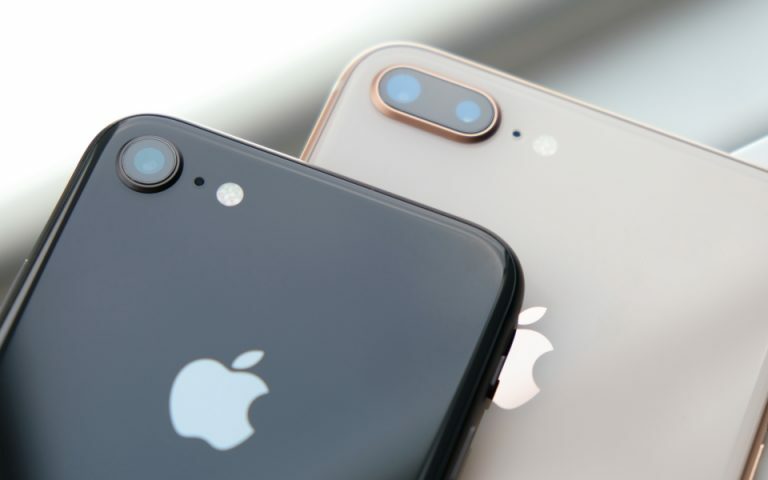 Apple says the update will be made available soon. 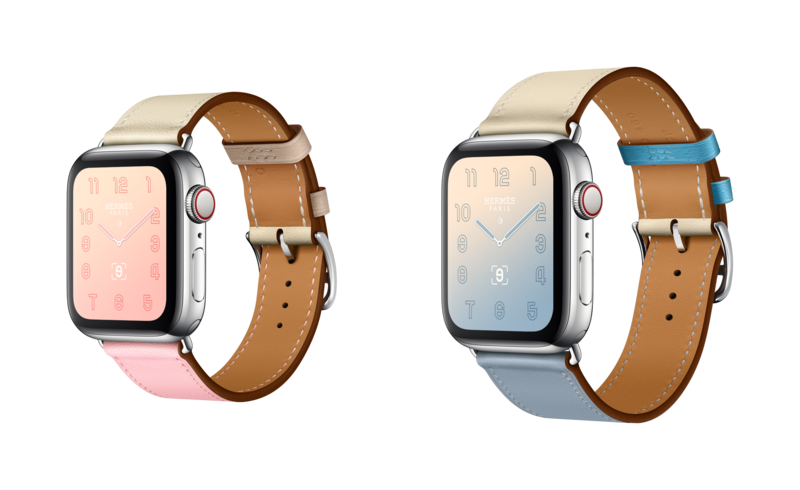 The update will also introduce an exclusive “gradient” watch face for the Apple Watch Hermès edition together with a fresh new colour selection to go with the Hermès watch but unfortunately, the range won’t be coming to Malaysia. 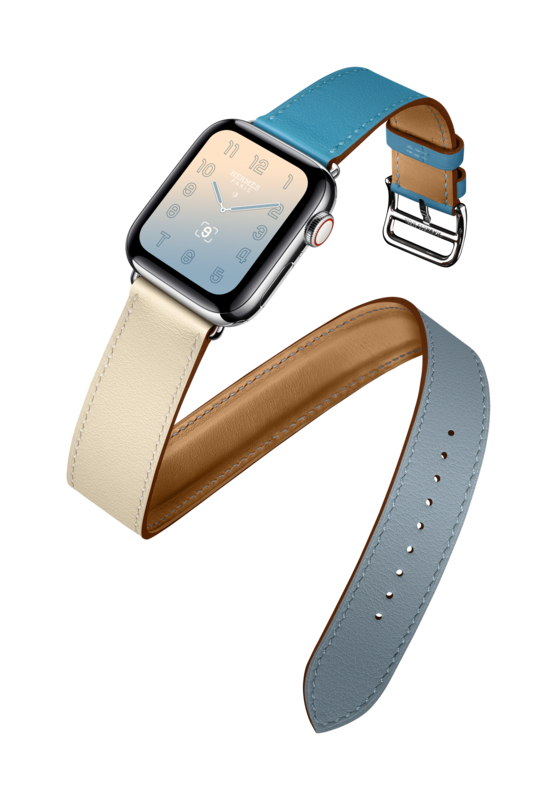 Apple’s new sport bands, sport loops, leather loops and modern buckle colours are available to order from apple.com/my, and will be available for purchase at select Apple Stores, Apple Authorised Resellers and carriers later this month.